You’ve found the website for me, Bart Hubbard, who lives in Durham, NC. Not much to see right now, but perhaps you’d like to peruse my recipes. Or you could read about me performing improv with the Transactors. If you’d like to do business with me, step on over to the Fletcher Strategy website to learn what I can do for you (hint — I’ll help you with your website and digital marketing). 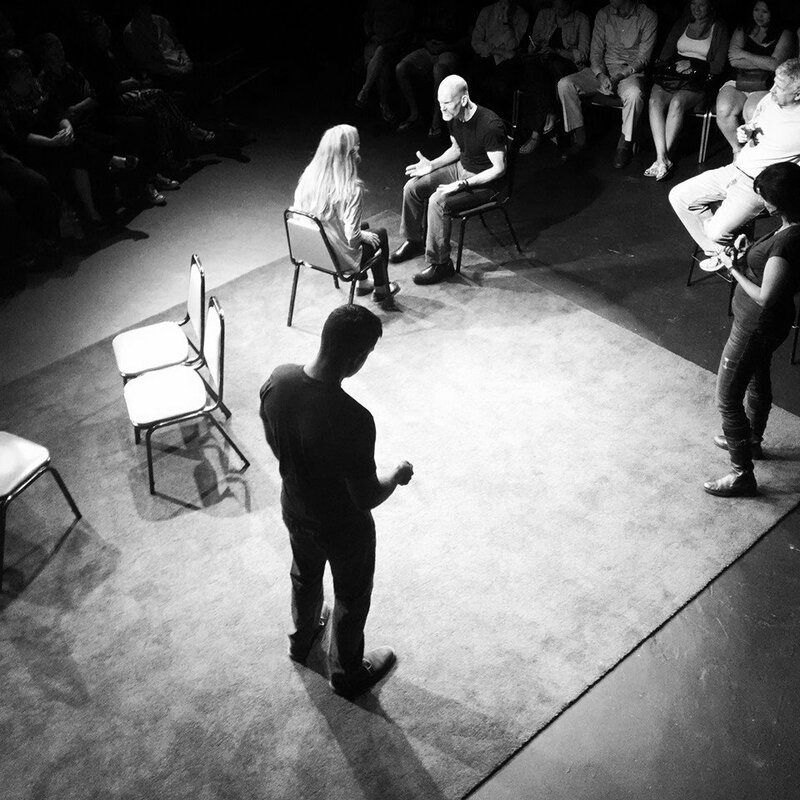 I started taking improv classes in September, 2010 from Anoo Tree Brod and was totally hooked. Since then I’ve taken numerous classes and workshops, performed with various groups, and then in March, 2013 joined the illustrious Transactors Improv Company. 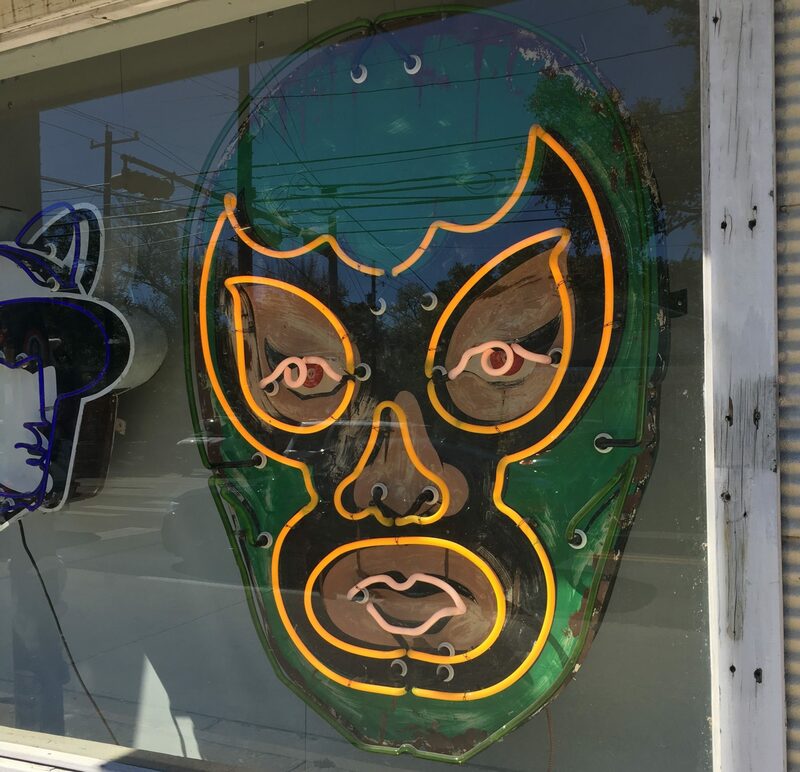 The Transactors was founded in Carrboro, NC in 1983, and we perform all over the Triangle area: Carrboro, Chapel Hill, Durham, Raleigh, and Cary. I also teach workshops and classes, and am a former member of the fun-loving and talented Wait, what? Improv. Friends’ website, things on the Internet that entertain me, etc. Reviews of my favorite haunted attractions that open up in October every year. Create burger-shaped messages for fun and profit. Fun events around Durham, NC. Katie is on an adventure in Uganda where she is working at a small orphanage. Read her story here. Sarah Dawson is a good friend and skilled therapist in Durham, NC. An amazing improviser, a fantastic improv teacher, and a wonderful friend. Check out her site to learn about classes, workshops, retreats, and more. An “Aw Yiss” comic generator. If this doesn’t make any sense to you then get your damn self over Kate Beaton’s Hark, a vagrant web comic site. She rules. I like this guy’s style. His nostalgia is stuck on maximum overdrive and he blogs all about the 80s and 90s. Help Captain Kirk out of his madness. By slapping him a lot. One of my favorite childhood toys. Sort of a Star Wars rip off, yet somehow even better. Fantastic, free music mixes for working out. Kickass playlists for every occasion and mood. A web series that offers a humorous, fictional account of the history of Yacht Rock. I love it so much. For fans of Tim and Eric. And Paul Rudd. You can find all of my favorite recipes in my Google Drive folder. If you’d like to connect, contact me using the form below and I’ll get back to you.